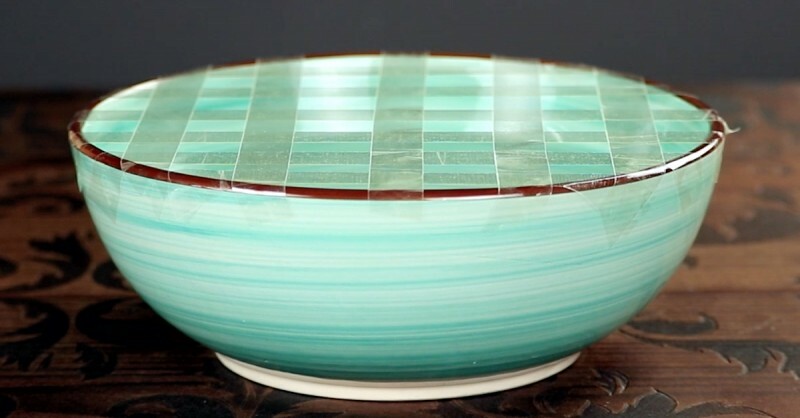 For the first arrangement, you'll need two glass vases that are roughly the same height; one of the vases must be wide enough for the smaller one to fit inside it. 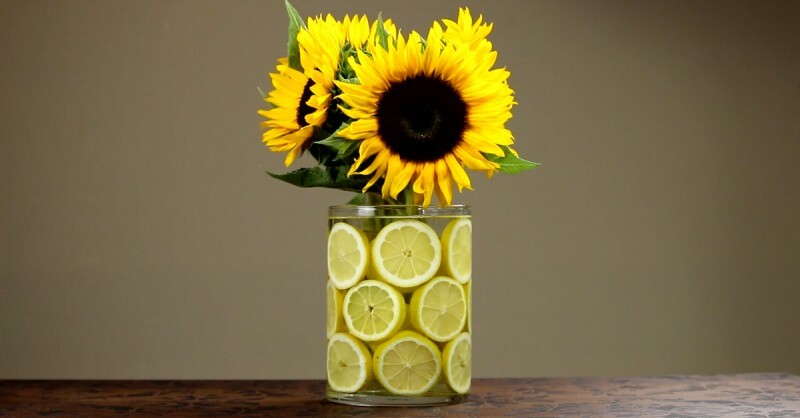 Then slice several lemons into slices and stack them up in the space between the two vases. 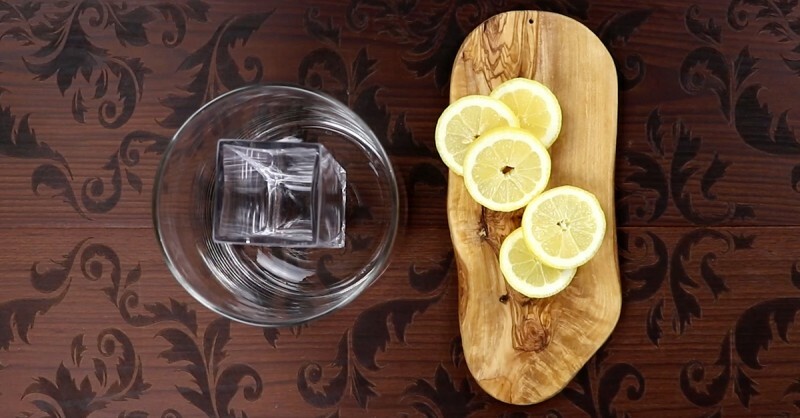 In our video, we used 17 lemon slices distributed over three rows. Fill the space between the two vases with water. 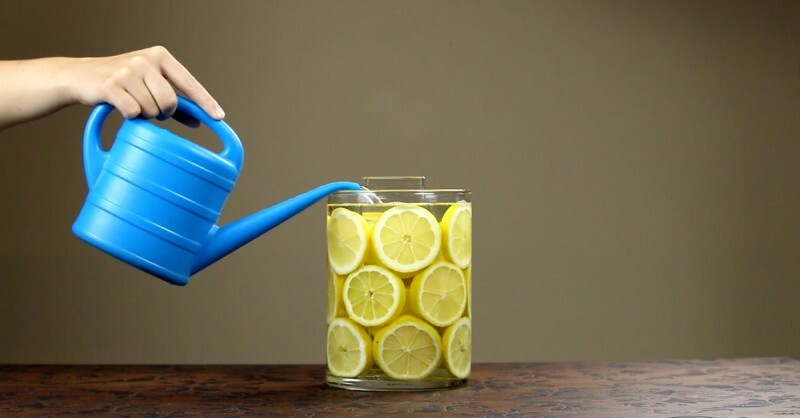 To finish, pour water into the smaller vase and place your flowers inside. 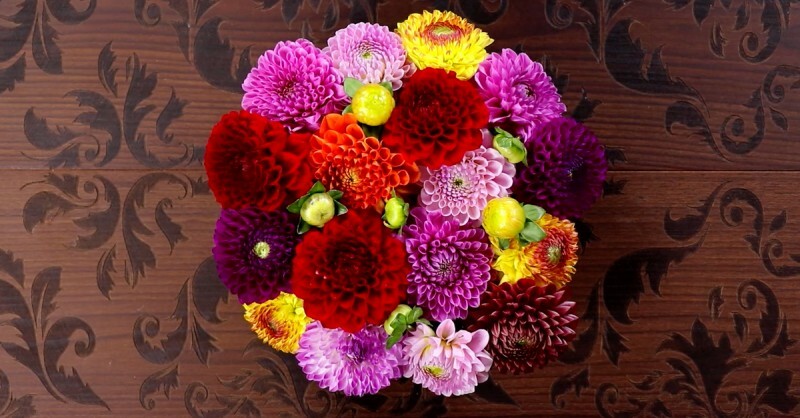 Cut the stem approximately two fingers' width below the flower. 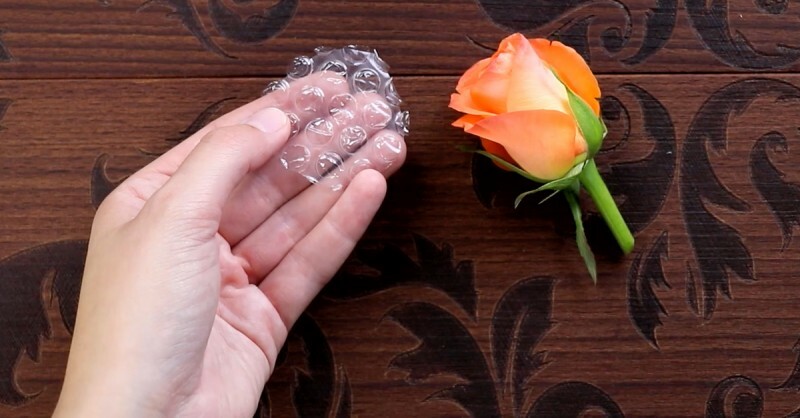 For each rose, cut out a round piece of bubble wrap that's roughly the same diameter as the flower. 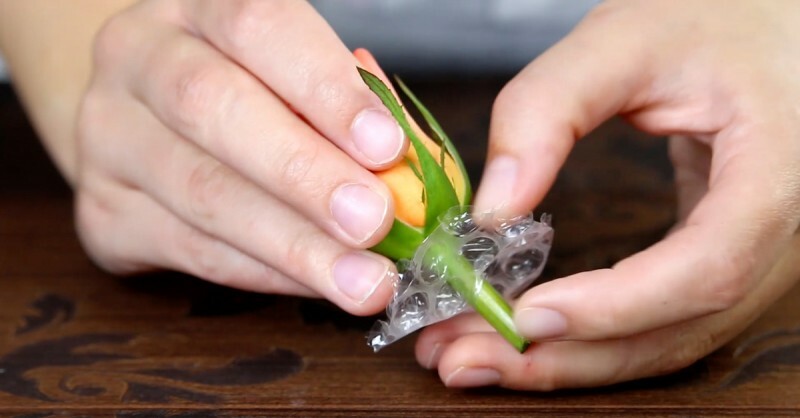 Stick the flower with the remaining stem through the center of the bubble wrap. 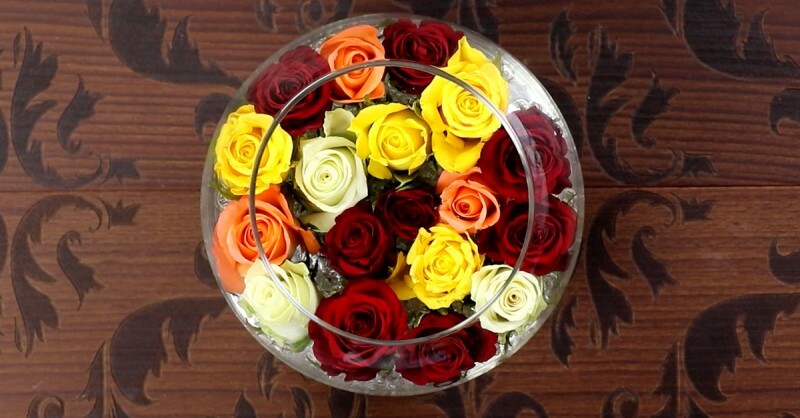 Fill a large glass bowl with water and place the prepared rose waterlilies onto the surface of the water. Thanks to the bubble wrap, they'll stay afloat. 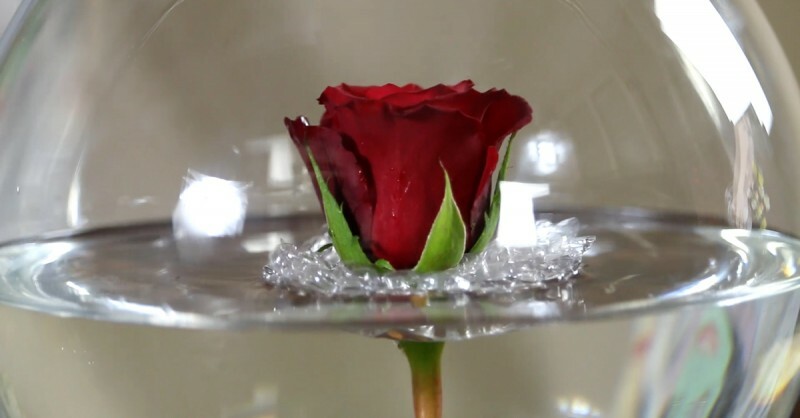 Cover the entire surface with floating rose waterlilies. All you'll need for this arrangement is a bowl and Scotch Tape. 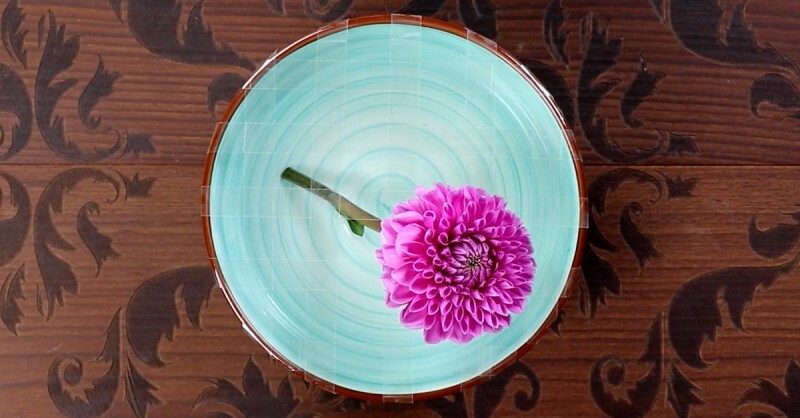 First, fill the bowl with water and stick down a grid made out of Scotch Tape over it. You can see how it's done in the video. Then stick the stems of the flowers through the gaps in the Scotch Tape grid. Decorate as you feel is best. Be imaginative! 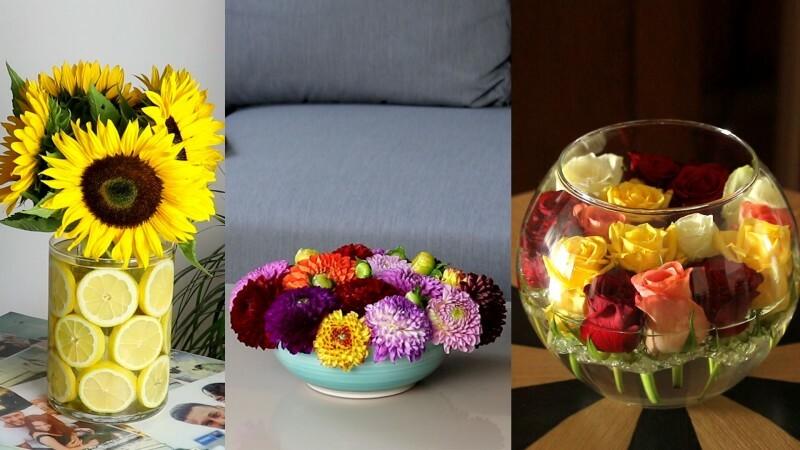 Use these three super ideas to create wonderful flower arrangements in no time!